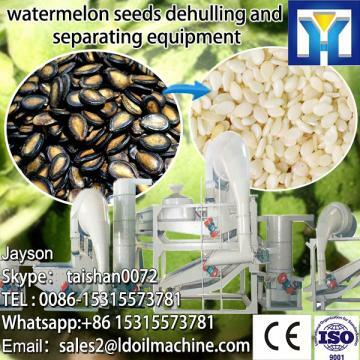 Buy Salable sunflower seed shelling machine, sunflower seed sheller TFKH1500 - Shandong Leader Machinery Co.,ltd. 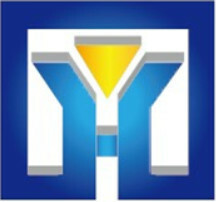 Input capacity:800-1000kgs/hour % of whole kerenls:95% min. 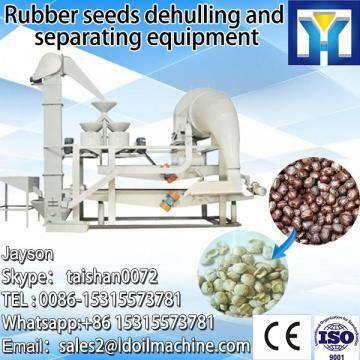 Salable sunflower seed shelling machine, sunflower seed sheller TFKH1500 rack, fans, rotors, single-phase motor, the screen (size two), into the hopper, vibrating screen, triangular belt and its drive belt and other components. After the normal operation of the machine, the raw material is dosed quantitatively, uniformly and continuously into the feed hopper, and the raw material shell is crushed under the repeated blow, friction and collision of the raw material of the rotor. Seed and broken raw shell under the rotating wind pressure of the rotor and blow through a certain aperture of the screen, then the raw shell, grain by the rotating fan blowing force, light weight of the raw shell is blown out of the body, the seeds through Vibrating screen screening to achieve the purpose of cleaning. Meantime, we also specialize in cleaning, dehulling & separating machines and equipments for Buckwheat, tartary buckwheat, pumpkin/watermelon seed, mung bean (green bean), oat, linseed (flaxseed), perillaseed, job's tears, safflower seeds, Silybum seed, almond, hazelnut, Gordon Euryale Seed (foxnut), Jatropha seed, acorn, etc. in China. For the whole Salable sunflower seed shelling machine, sunflower seed sheller TFKH1500,warranty is 12 months,within 12 months,if have equipment quality problems,we will provide accessories freely. After the expiration of the warranty period,if have spare parts problem,we only receive the cost of required replacement parts.We commit we will provide free technical support of equipment all whole life. 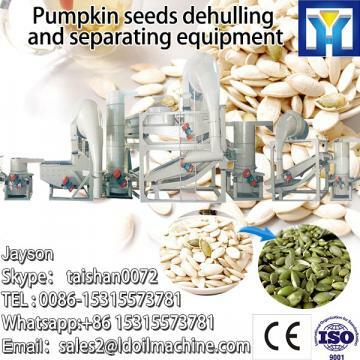 Our company has engaged in producing and exporting Salable sunflower seed shelling machine, sunflower seed sheller TFKH1500 for many years, and until now, our machine has exported to overseas market, such as Brazil, India, Indonesia, Russia, Thailand and so on, and get the foreign customers' unanimous praise.